In addition to automatic locking and unlocking, you can manually unlock the knee for activities like bicycling or physical therapy. 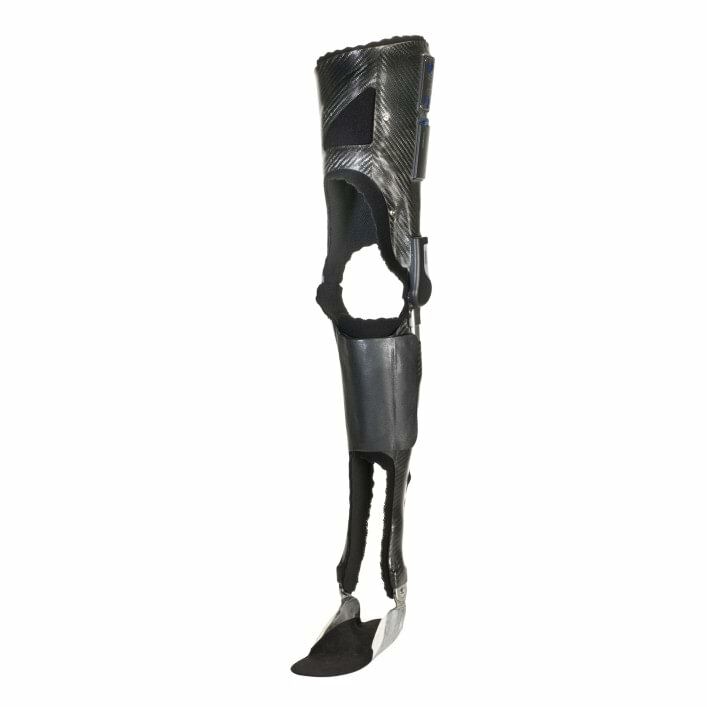 The knee joint lock and unlocks for easier walking, and you can unlock it to be seated. A gyroscope monitors the position of your leg to signal the joint to unlock at the right moment – so your leg can swing freely forward. The E-MAG Active electromagnetic stance control orthosis acts as an active walking partner, not just a static support. Even better, it doesn't just come "one size fits all." As part of the fitting and training, your Orthotist will calibrate the E-MAG Active to you and your physical abilities. 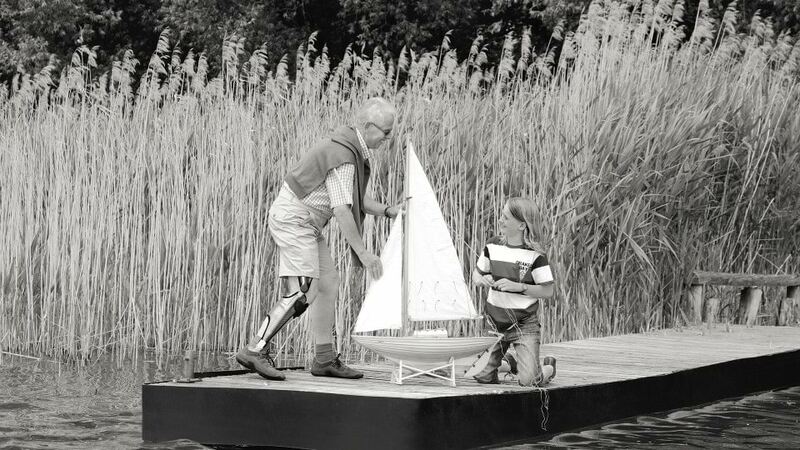 Being able to think about your activities – not whether your brace is locked – delivers stability without worry. The E-MAG Active is calibrated to you, and throughout your walking motion – or phase of gait. 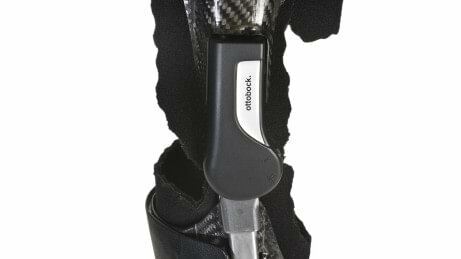 The sensor integrated into the electronics uses data to unlock the knee joint at the right point of your gait. Learn more about stance control benefits. Since many braces are custom-made, we came up with a way for you to experience the E-MAG Active in your Orthotist’s office. Share this site with your Orthotist, or contact us for more details. The E-MAG Active makes your movements easier: You may be able to do more again and be more active than before. This can have a positive effect on your muscles and your overall physical health, for example your circulatory system. Thanks to the more natural gait pattern, the need for compensating movements is virtually eliminated, relieving strain on the contralateral side of the body and therefore preventing signs of wear. 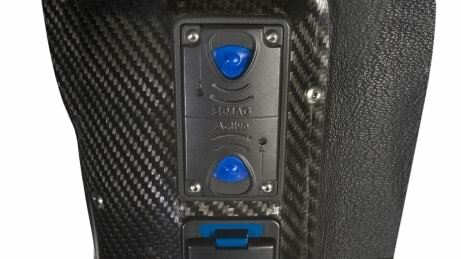 Ongoing operating noises can be perceived as bothersome and unpleasant in many situations. The magnet that unlocks the joint while walking works quickly and quietly, making it inconspicuous in everyday life. Your Orthotist can help you determine what is right for you, and interpret the clinical aspects of the requirements for the E-MAG Active. Simply bring the information on this site to your next appointment.